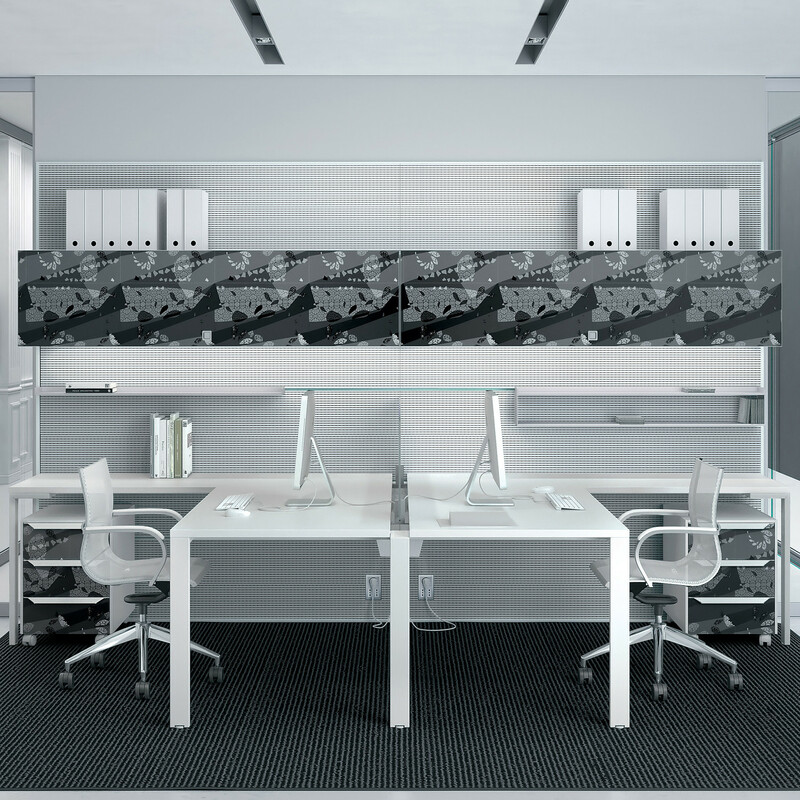 Workwall by My Desk, designed by Sergio Lion, is the result of extensive research into the basic units in the office and into the needs of the workers. 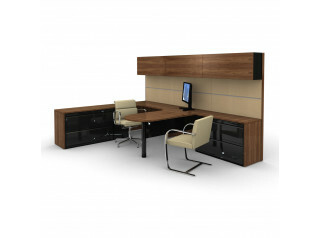 The Workwall Desk Units are now open and flexible with numerous different variations in size, finish and accessories. Workwall offers sound-damping, and is easy to assemble and install. This basic element can be matched with components in other systems. 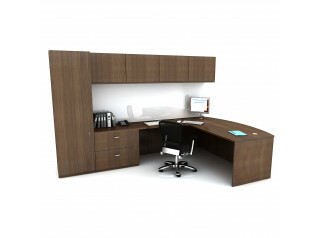 Kristal and My Desk for example, offer a wide range of solutions with different materials and colours. A custom made solution, you get to hand pick your system. 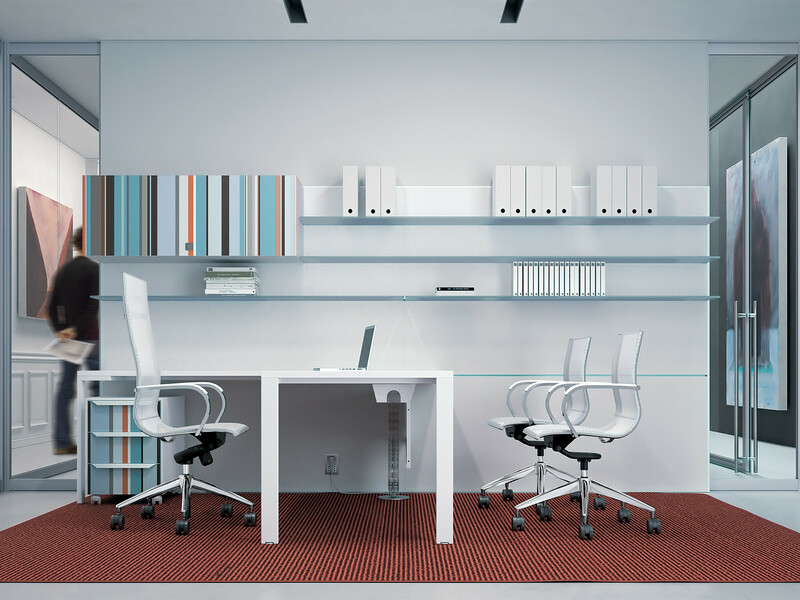 The office Workwall is a new way of working. 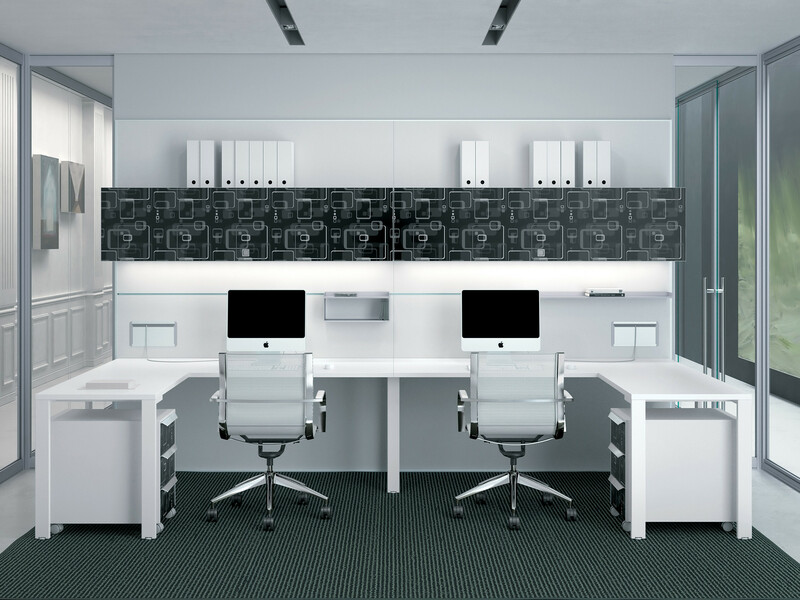 Open and flexible, with great individual comfort and privacy, offered everything you need within arms length, or a quick shuffle on your chair..
Workwall Office System divides without excluding and equips without occupying space. Please see the product brochure attached to this page for more information. 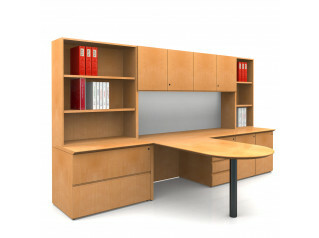 See more products manufactured by Frezza. You are requesting a price for the "Workwall"
To create a new project and add "Workwall" to it please click the button below. To add "Workwall" to an existing project please select below.